The 36-year-old R&B and pop singer Christina Milian, who earned her first lead role in the 2003 teen comedy “Love Don’t Cost a Thing”, wears a red T-shirt out in Studio City. The 36-year-old R&B and pop singer Christina Milian out shopping on Rodeo Drive in Beverly Hills. The 36-year-old R&B and pop singer Christina Milian, who had a small role in the movie “Ghosts of Girlfriends Past”, does her christmas shopping in Los Angeles. The 36-year-old R&B and pop singer and actress Christina Milian, who chose to use her mother’s last name so as to be eligible for a wider variety of roles, goes Christmas shopping in Studio City. The 36-year-old R&B and pop singer Christina Milian was seen out in Studio City. 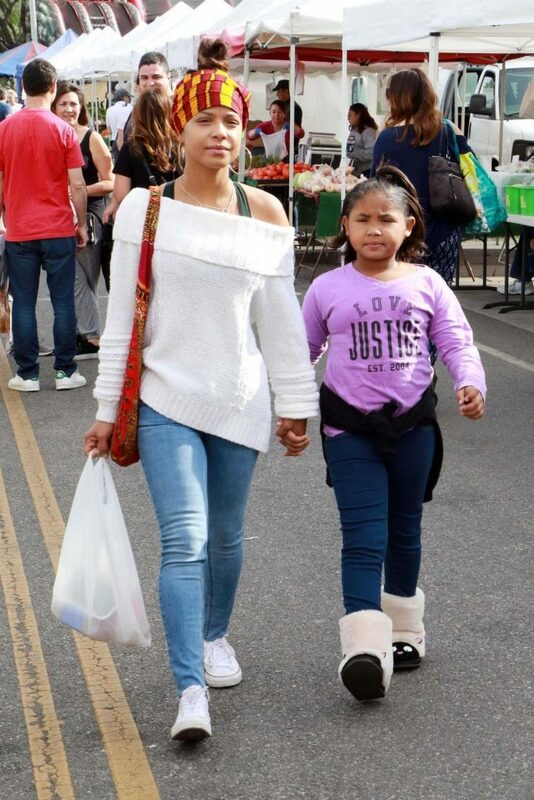 The 36-year-old R&B and pop singer Christina Milian, who earned her first lead role in the 2003 teen comedy “Love Don’t Cost a Thing”, was seen at the Farmers Market with her daughter in Studio City. The 36-year-old R&B and pop singer and actress Christina Milian was seen out in Studio City. The 36-year-old R&B and pop singer Christina Milian, who had a small role in the movie “Ghosts of Girlfriends Past”, was seen out in West Hollywood. The 36-year-old R&B and pop singer and actress Christina Milian out for lunch at Granville in Studio City. 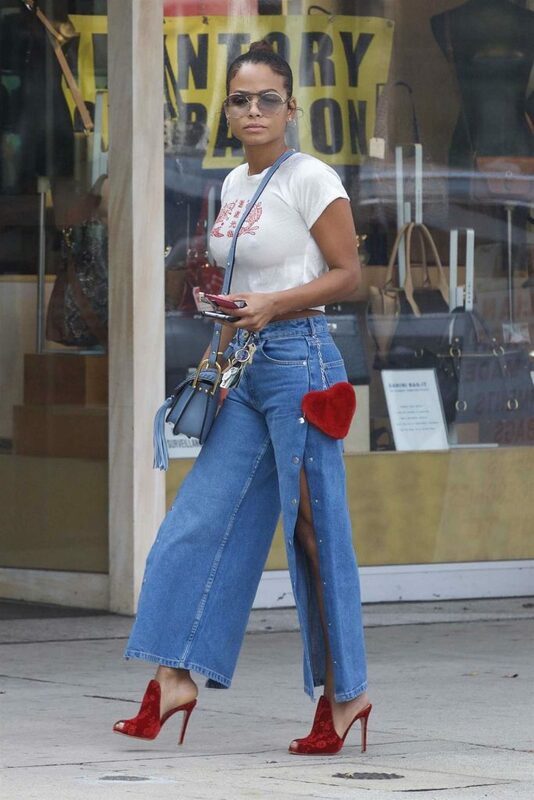 The 36-year-old R&B and pop singer and actress Christina Milian, who chose to use her mother’s last name so as to be eligible for a wider variety of roles, was seen out in Studio City.